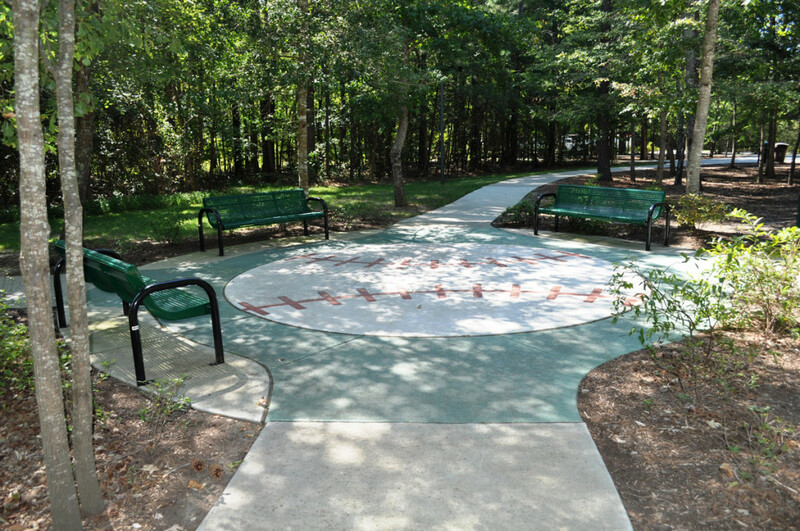 Ritter Park was an existing neighborhood park that was built in the mid 1980s. 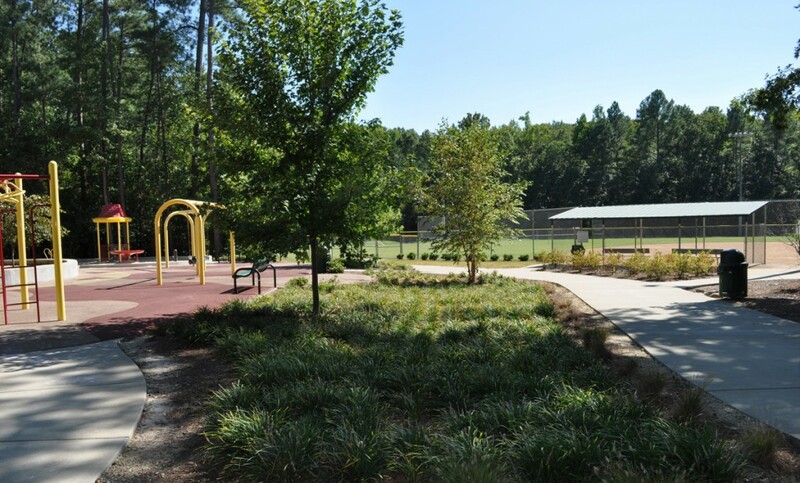 Due to increased recreational demands caused by residential growth in this area, along with capital improvements to the existing facilities, the Town of Cary commissioned HagerSmith Design, PA to provide design services. The new design addressed pedestrian circulation, accessibility and safety issues, stormwater improvements, greenway connections and also added a few new recreational elements, both passive and active. Some of the new recreational elements were a playground, complete with new equipment and pour-in-place surface, a new sprayground, and a bocce court. Also implemented in the design was a large grassy meadow for passive recreation purposes. This element was instrumental in making Ritter Park a more successful neighborhood park.